Kanwal Enterprises is listed as one of the reputed manufacturers of HEPA Paper Pleating Machine, based in India. Our HEPA Filter Paper Pleating Machine is extensively demanded in the markets of USA, UK, Dubai, etc., as no alternative available in terms of quality and performance. Moreover, buyers are eased with the availability of the machines at filter affordable price. We have also designed the products as per the latest technology that helps in meeting the utmost satisfaction of our esteemed clients, based all-round the globe. We are also into regular research and development in order to provide machineries that meet the international standards. The machine has rich-features and all the specifications that could ease its use, so, if you want to place an order, send your enquiry now. 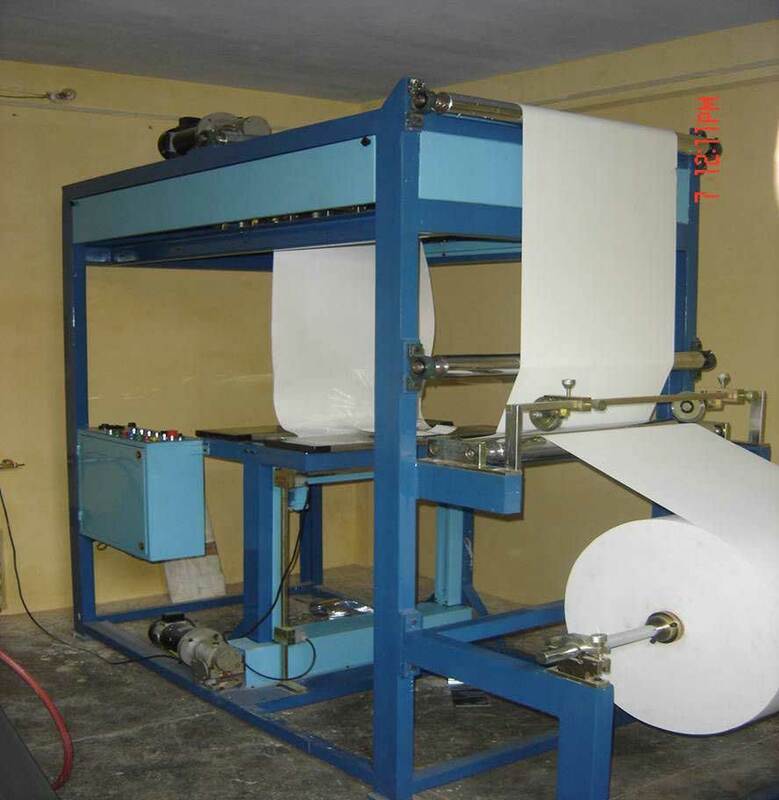 Being one of the prominent HEPA Paper Pleating Machine manufacturers, exporters and suppliers in India, we meet all your demands as best as possible. So, be in touch now.